We’ve had such a full winter season. 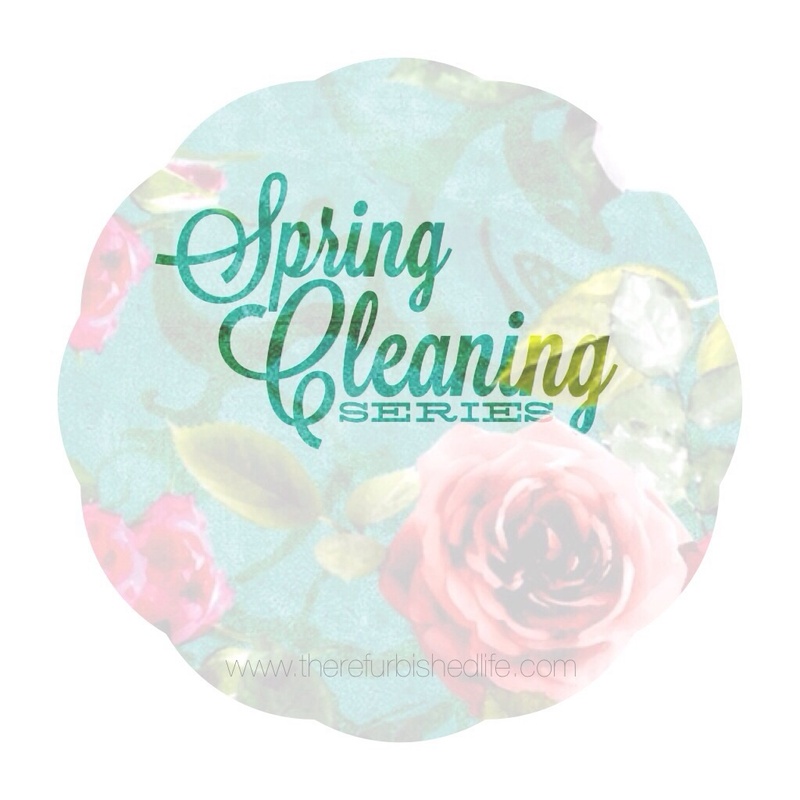 I have a truck load of home improvement, organization and cleaning projects that I’m planning on completing by summer time, so I’m getting started on my Spring Cleaning Series a little earlier than planned. 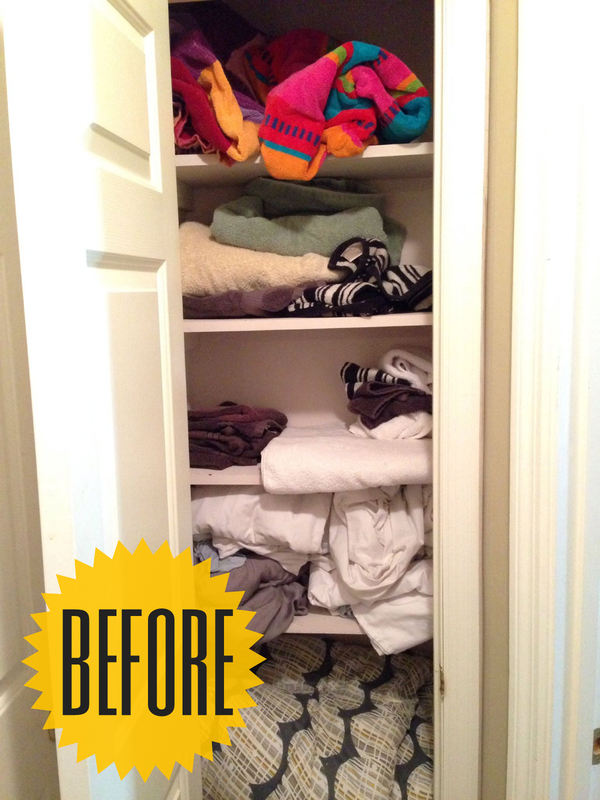 First up on the project list was to clean out and organize my linen closet. It’s a tiny little space between my husband’s office and our second bedroom. It’s narrow with only four shelves so I have to be selective on what to keep and what to throw/give away. I’m a firm believer in only keeping what is necessary, so clearing it out wasn’t a problem. Here’s what it looked like before I attacked it with my organization skills. I started by pulling everything out of the closet. Then I went through all of the towels, sheets and blankets and weeded out anything that was dingy or had snags. 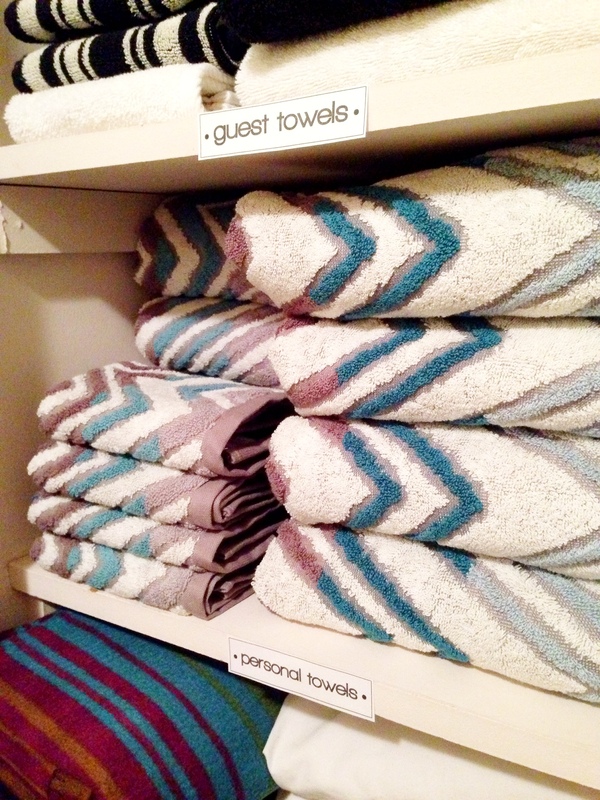 It’s important that my guests have crisp, clean, spot-free, snag-free linens and towels when they visit. Once I rid the closet of anything less than guest-friendly, I washed everything to keep it fresh. After a good washing, I folded and re-stacked everything in a visually pleasing way, keeping sets together on the same shelves. I put the pillows up top and comforters down below since those aren’t used as often as the towels. The result is so satisfying. Organized. Purposed. User-friendly. I also created labels for each of the shelves so that the hubs and our daughter, Macey, know exactly where to find things (and where to put them after the wash!). The labels are easy to use. Just download, print, laminate if you’ve got access to a laminator, and tape or tack to the shelf. 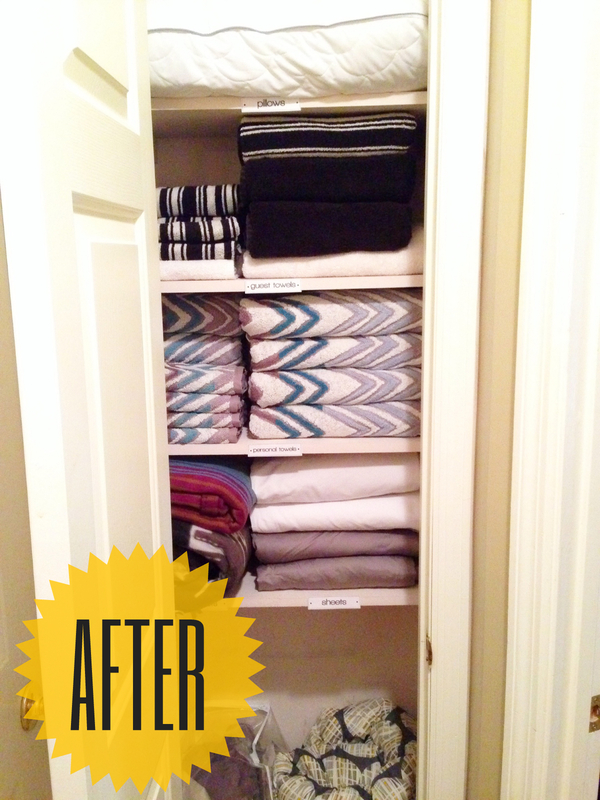 Here’s what I created so you can use them in your own linen closet. Assuming you’re looking forward to spring cleaning in your own home (versus dreading it! ), what are you going to tackle first?